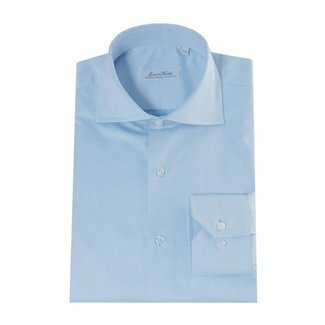 Enrico Monti shirts & Tessitura Monti shirts w. sleeve length 6 f. men up to 1.90 m! 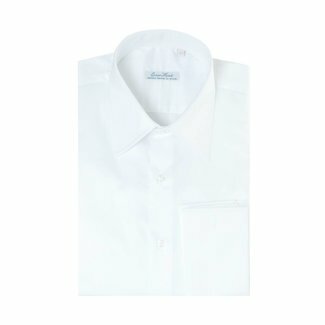 Italian exclusive business shirts! Shop online at Italian Design! 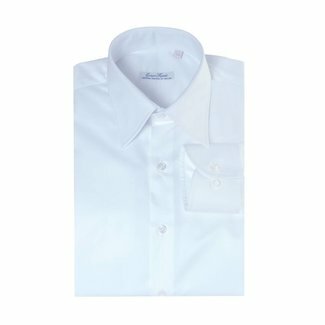 long sleeve with sleeve length 63 cm up to and including 69.9 cm, for men up to 1.90 m.
made of Tessitura Monti cotton: Egyptian and Sea Island cotton, rated with the best cotton in the world. 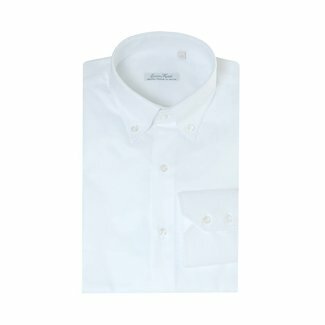 Monti white shirt Mt Everest 02. Italian luxury exclusive bu..
Monti blue shirt Country. Italian casual elbow patches shirt..
Monti black shirt Aliseo. 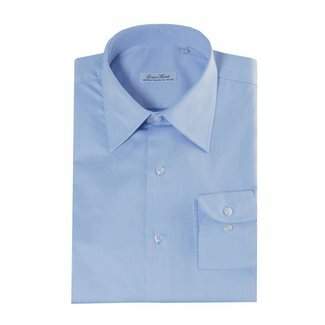 exclusive Italian SLIM FIT semi-sp.. 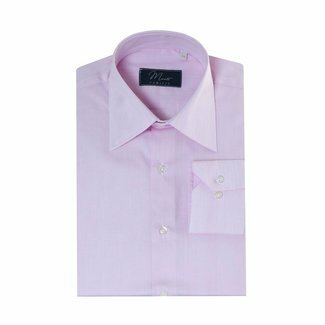 Pink shirt at Italian Design! Exclusive Italian pink semi Sp..
Monti white shirt Belluno. 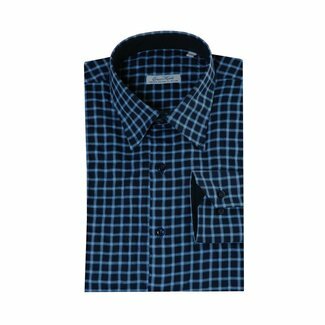 Italian luxury exclusive business..
Monti blue shirt Bolsena. 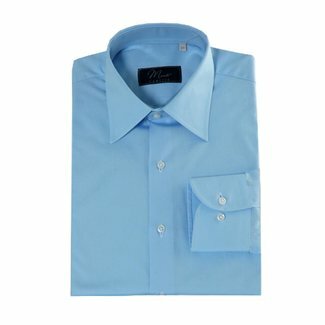 Italian luxury exclusive business ..
Monti blue shirt Como. 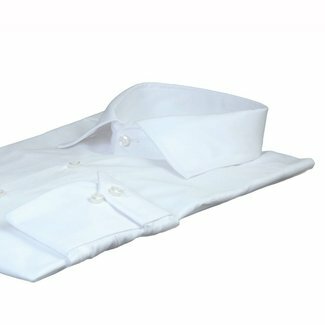 Italian luxury exclusive business cas..
Monti white shirt Camolongo 01. Italian luxury exclusive bus..
Monti blue shirt Bracciano. 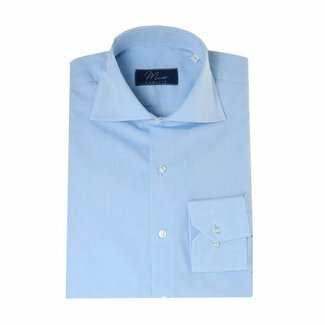 Italian luxury exclusive busines..
Monti blue shirt Maggiore. 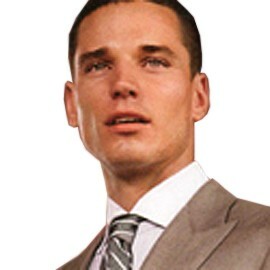 Italian luxury exclusive business..
Monti blue shirt Garda. 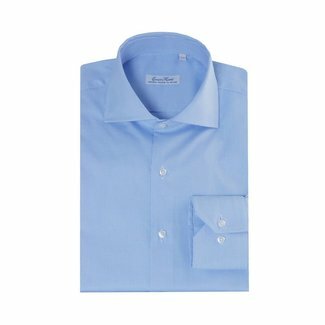 Italian luxury exclusive business ca..
Monti blue shirt San Remo. 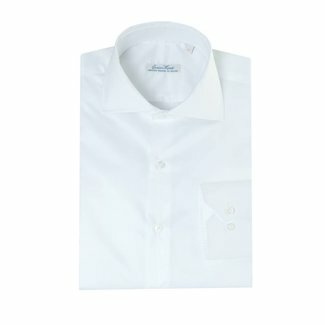 Italian luxury exclusive business..
Monti white shirt Dolomiti. 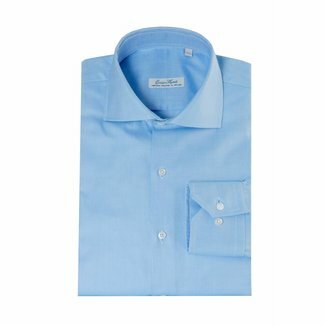 Italian luxury exclusive busines..
Monti blue shirt Venezia. 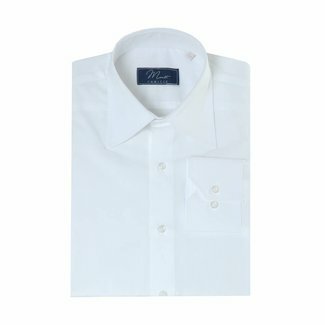 Italian luxury exclusive business ..
Monti white shirt Bianco. 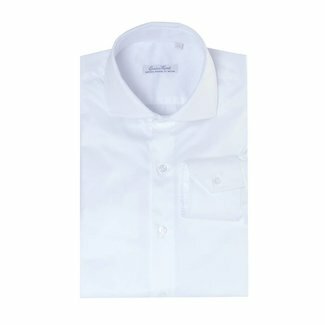 Italian luxury exclusive business ..
Monti white shirt Aosta 01. Luxury exclusive Italian semi-sp..